Nancy has extensive experience in leadership development, and executive search consulting. Nancy is also an executive life coach and rock climber. Nancy’s 30-year career has focused on building effective, efficient and forerunning teams in corporate and non-profit settings. Her executive search experience focuses on healthcare, wellbeing, marketing, leadership, and higher education. This experience has taken Nancy to large publishing organizations, online retailers, corporate e-commerce leaders, higher education settings and start-ups. Nancy’s experience in executive search is ignited by her passion for inspiring others to find the right person at the right place at the right time. Seeing organizations adjust to the changing times and building the most strategically effective team requires the best hiring decisions. Helping people and organizations solve problems, conquer challenges and make a difference in their work is energizing for all involved. 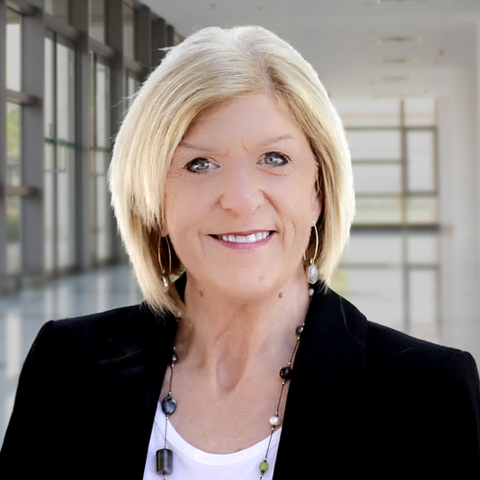 Nancy’s international experience includes board membership with the Olive Branch International and a graduate level leadership board at Azusa Pacific University. These positions focus on humanitarian aid throughout the world serving multiple cultures with the training needed to empower women and men to build and sustain meaningful work and contribute to their society. Nancy also serves as a Wellness Council of America corporate instructor in the areas of stress fatigue and stress disorders. WELCOA has over 6000 members and is an organization providing wellness and well-being solutions to corporate America. Together with her husband Jeff, she has traveled extensively responding to the needs of education, disease, poverty, and hunger. Nancy will continue to see these humanitarian efforts expanded through the work at Stanton Chase. In her free time, Nancy enjoys outdoor adventures with her husband Jeff including rock climbing. These adventures are the best when they include their three children and grandkids.